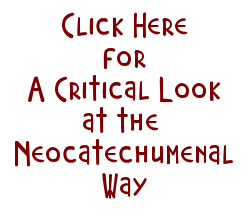 The primary cover for the insertion of the Neocatechumenal Way into the Catholic Church is the word "missionary." It is used as cover because it is so well known and understood so as not to be questioned. However, many of the kiko's who are invading the world, and especially Guam, under the guise of "missionary" are NOT real missionaries. They are "migrants," and specifically migrants who are using the church and the cover of the missionary label to emigrate permanently to First World countries. "...how is our local Church able to reflect on this tragic situation if these migrant priests remain egocentric and uncommunicative? " 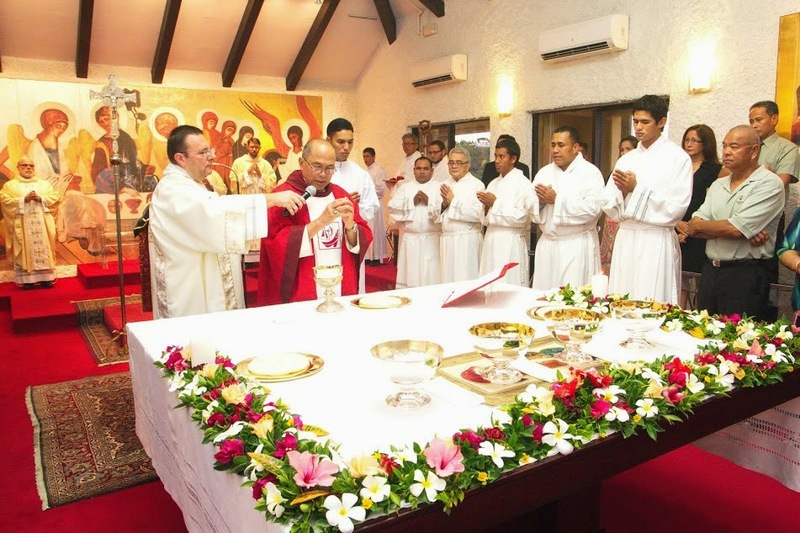 "...some of these migrant priests seem too ready to adopt a “first world” lifestyle and are quick to avail themselves and take for granted the following: new cars, fashionable clothes, expensive vestments and mobile phones. 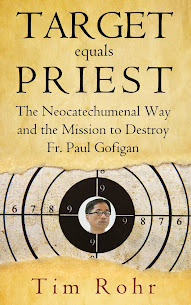 Perhaps it is worthwhile remembering that this priestly package also includes free medical benefits, free education, free accommodation, a generous stipend and flights back home. When does a priest pick up the tab?"